 The new art fair taking place at a former industrial site in the creative quarter of Peckham, South London, is bringing together international and local projects during this year’s Frieze week. 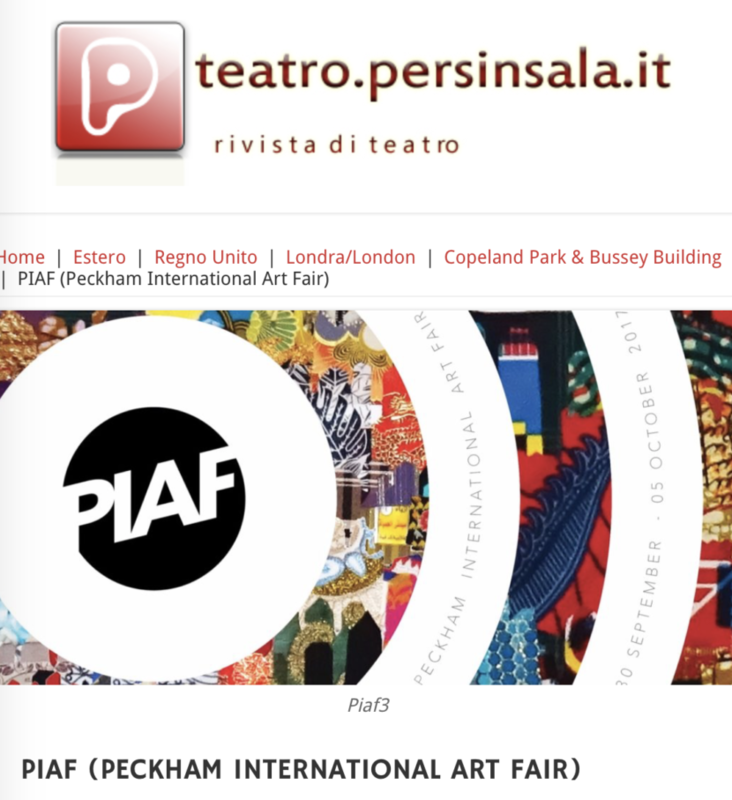 Frieze will attract about 60.000 people to London, and PIAF aims to take advantage of the capital’s expanded art audience and offer a different experience to its visitors. While major exhibitions tend to show the “elite end of the art world”, PIAF aims to stir things up by showcasing initiatives that are underrepresented by more mainstream, high-profile art fairs: 15 international galleries and 90 newer artists at the cutting edge of the global art market share the limelight, from grassroots local artists and initiatives such as Art in Perpetuity and Artist Studio Company, through projects from all over the world. Read more.